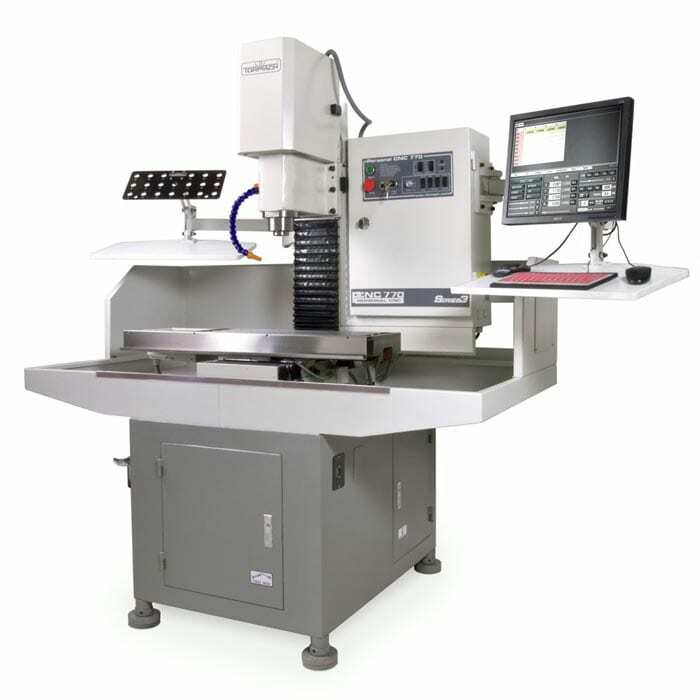 April 2019: S-Lab gets a new Tormach 770 CNC Milling Machine. Thanks Formula Slug! April 2019: Over spring break, several students with the UCSC chapter of Engineers without Borders installed solar panels on two low income homes in Orland, California. Drawing from their courses and projects in the S-Lab that had taught them the fundamentals of solar power, students now supplemented their learning with real-world applications of sustainable engineering solutions. Grid alternatives, a nonprofit firm supplying solar panels for 21 households in Orland, taught these students how to install solar panels, perform site assessments, and understand the accompanying financing and social factors that make solar in low income neighborhoods feasible. S-Lab's Rocket Team goes to national competition! 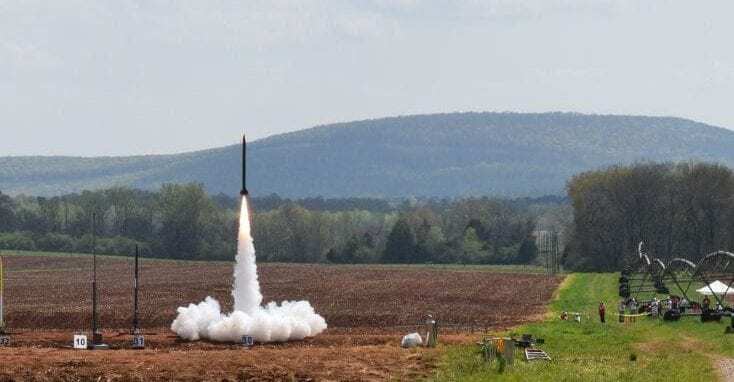 March 2019: S-Lab's Rocket Team is accepted to compete in NASA's Student Launch Initiative taking place early April at the Marshall Space Flight Center in Alabama. This national engineering design challenge is only accomplished by a select few colleges and universities. Update: the team flew their first successful maiden flight! 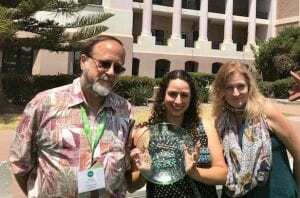 S-Lab wins the CHESC Best Practice Award!